The Academy Awards (nicknamed “The Oscars”) are given to the best work in movies each year. Best Actor and Best Actress are perhaps the most prestigious awards an actor can win. 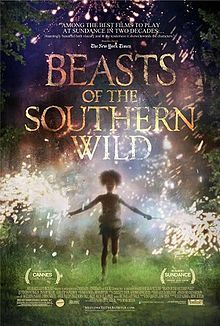 In the film, Hushpuppy is a little girl who lives with her ill father in the southern U.S. state of Louisiana. 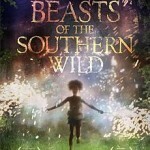 The director of the film was looking for girls between the ages of six and nine. Wallis’s mother lied on the form and said she was six. Wallis herself admitted the truth during the audition. Wallis won the role over 4,000 other girls. The site also explains Wallis’s interesting first name. “Quven” combines her parents’ first names and zhane means “fairy” in Swahili. Wallis was five when she auditioned for the role. She was six when she acted in the movie. Now, at nine, she is the youngest person ever to be nominated for a Best Actress Oscar. She goes up against four other actresses—one of whom is 86 years old. The Oscars will be held on Sunday, Feb. 24. Even if Wallis doesn’t win for Best Actress, just by being nominated at age nine she has already made history. 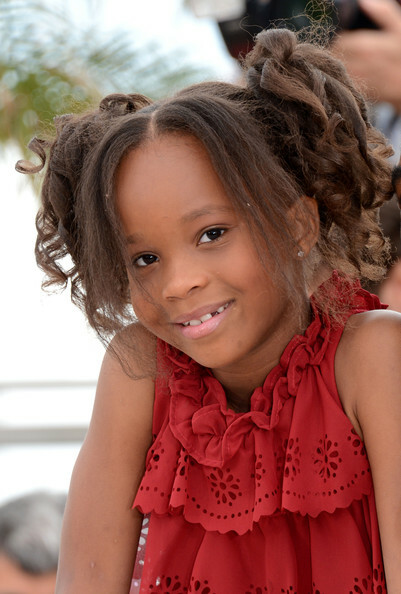 Quvenzhane Wallis’ mother lied about how old her daughter was in order to arrange an audition. 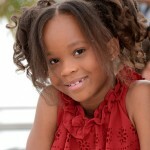 Quvenzhane then told the truth about her age to the director. Are little children good at lying? Why or why not? Why do you think so? Quvenzhane is not a name that is all that common. In fact, as today’s article explains, it’s a mixture of two names and a Swahili word. In order to read unfamiliar words, readers use different strategies. If you solved how to pronounce “Quvenzhane” using the sounding out method, you used a graphophonic cue. Have a friend create a short list of made up names and then try to pronounce them using graphophonic cues. Did you pronounce them the same way as the author intended? Why or why not? Predict the meaning of and rapidly solve unfamiliar words using different types of cues, including: graphophonic (phonological and graphic) cues (OME, Reading: 3.2). Make a list of nine nicknames (three for people, three for places, and three for things). Remeber to use capitals and quotation marks in each circumstance.